​Why so Many Sessions? - Probably the most frequently asked question among swimming parents. Perhaps the best way to understand this is to explain how many different aspects of swimming need to be covered in training. Butterfly, Backstroke Breaststroke and Freestyle (front crawl) – this is the basic training for fitness stroke as well the one which has the most diverse distance element. Swimmers need to swim very differently in the 1500m event compared to the 50m sprint event for example. Then there are the three medley events– the way that strokes are executed in this varies to how each is performed in the individual stroke events. Starts and Turns – key technical elements of swimming development. On top of all of this the swimmers need to develop the fitness base to have the speed endurance to race successfully. The key to swimming success is simply to maintain excellent attendance with a first-class work ethic. 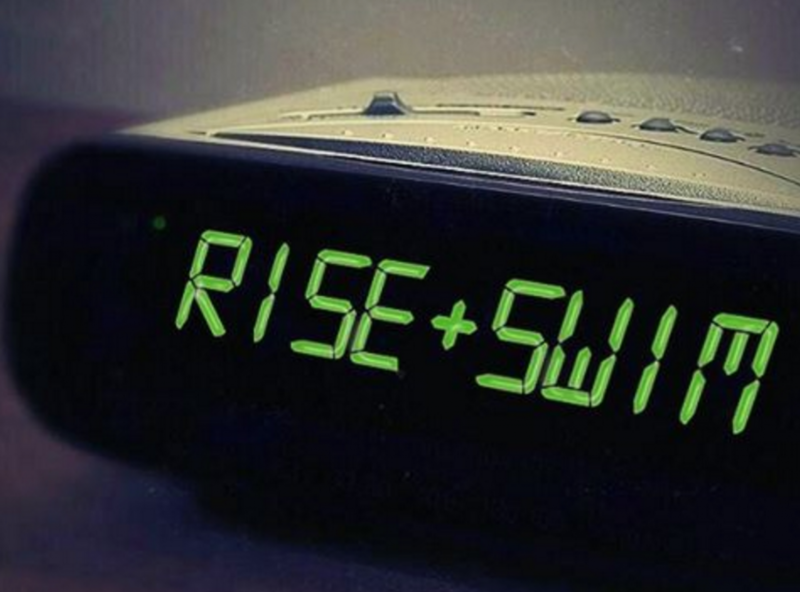 Early morning training is essential for swimmer development. Many studies have also shown that young people who attend morning training are alert and therefore exhibit better concentration than those who rise just in time for School. morning arguments by agreeing the night before that they are going then stick to it in the morning. Remember committing to the programme is the key to swimming success – it is also very useful for young people to learn to be consistent with whatever they do – it teaches a huge amount of self discipline which also helps with good character building.